When Reliance Jio had launched in 2016, observers had noticed a curious aspect about its logo. 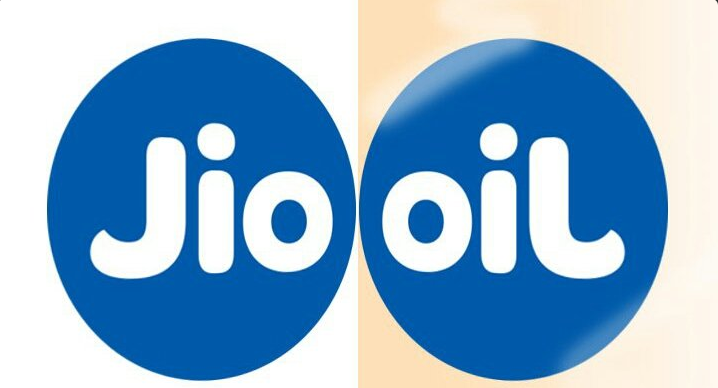 Jio’s logo, when looked in a mirror, spelled out the letters “oil.” Some had speculated that this quirk wasn’t incidental — Reliance, which had hitherto been been known for its petrochemicals business, was looking towards Jio to create the same value that its oil business once did — data, of course, was the new oil. And just two years after its launch, there are indications that it’s already happening. Reliance now earns more revenue from its telecom, media and retail arms than it does from its petrochemicals business. For the July-September quarter, Reliance’s telecom media and retail arms collectively earned revenues of Rs. 44,615 crore, while the revenues from its mainstay petrochemicals business was Rs. 43,745 crore. This is a dramatic change from just two quarters ago — since March, revenue from the three new verticals has grown by more than 33%, while revenue from petrochemicals has grown only 14%. The biggest change came from Reliance Retail, which saw its revenues rise by 121% in the quarter. Reliance has been building its retail presence over the years, and apart from chains like Reliance Trends for fashion, Reliance Fresh for groceries, Reliance Digital for electronics, is quietly stepping into e-commerce as well. Reliance Digital’s online store now stocks all kinds of electronics, and delivers all over India, much like Flipkart and Amazon. Jio, of course, has upended India’s telecom industry. It now has over 250 million users, and its revenue grew 52% over the last quarter. And while it’s steamrolling the competition, Jio isn’t going to merely remain a telecom player — through its suite of apps, it plans to enter into industries like streaming, magazines and even medicine. With Jio, Reliance is looking to build a technology platform which hopes will drive the next phase of its growth. That’s been the remarkable part about Reliance’s progress — from being a large petrochemicals giant, Reliance now seems to be thinking like a technology startup, thinking in terms of platforms, and looking to create what it calls “Digital Life”. And the results are already there to see — Reliance already a majority of its revenue from its non-traditional business. It remains to be seen if it can achieve the same success with these arms as it saw with its petrochemicals business which made it India’s most valuable company, but as far as early signs go, it’s off to a pretty good start.